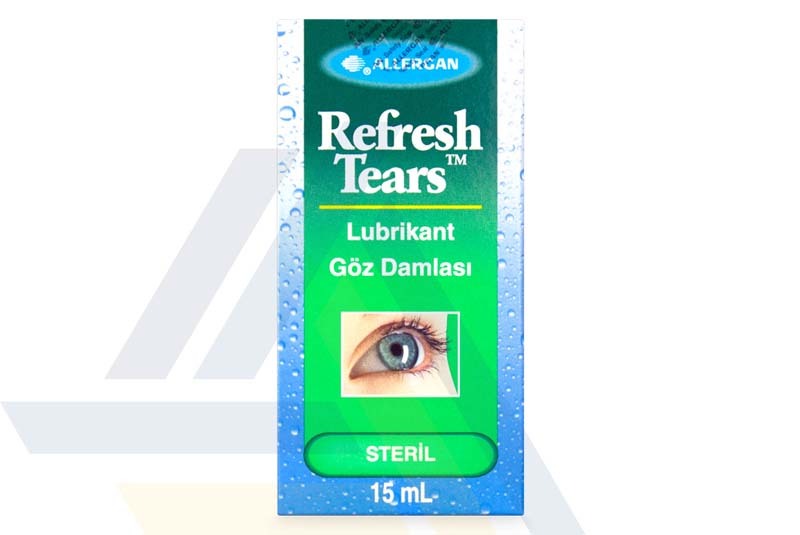 Order Allergan Refresh Tears Ace Medical Wholesale. This carboxymethylcellulose sodium (0.5%) solution provides moisturization and lubrication when applied to the eye. As a result, Allergan Refresh Tears provides symptomatic relief of dry eye, including alleviation of burning, irritation and discomfort.